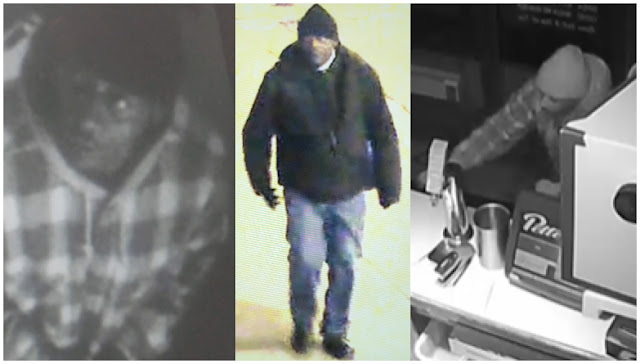 A prowler is forcing his way into Loop restaurants after hours to take valuables, including cash that has been left in registers overnight, police said. Detectives report in a community alert today that the man seen here pries open entrance doors or breaks front door glass to get inside. Police are recommending that business owners keep their shops well-lit. Video surveillance equipment should also be inspected to ensure that it is functioning, they said. Anyone with information about the suspect may contact Area Central detectives at 312-747-8384 regarding pattern P19-1-093BA.